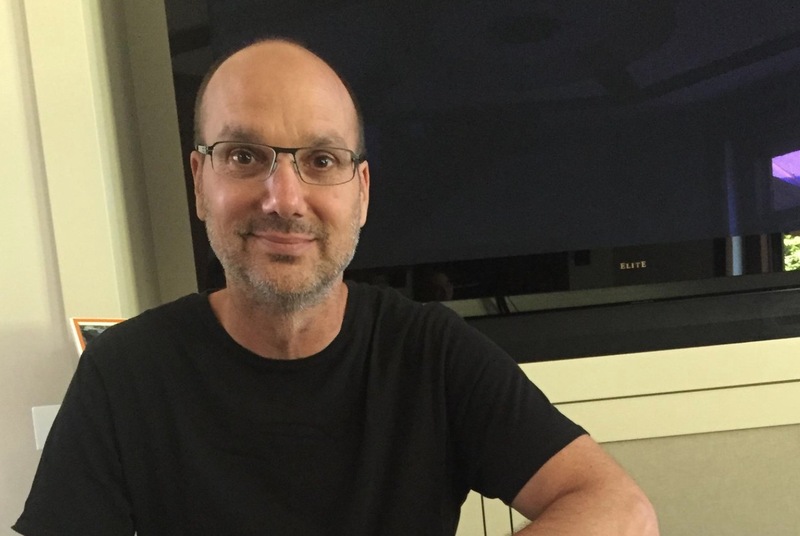 According to a report out of The Information, Andy Rubin has taken a leave of absence from his smartphone company, Essential. The full details surrounding the departure seem a bit murky and there are already denials from his reps about why he left, but you should still know the situation since the man runs one of the new Android smartphone makers aiming to become a power player. The report states that Rubin informed Essential employees on Monday that he was taking a leave. He did so after learning of a report from The Information that detailed an investigation by Google into an “inappropriate relationship” he carried on while on the Android team. A spokesperson for Rubin denied that his leave and the timing of the report have a connection. According to The Information, during his time at Google as the head of the Android team, Rubin carried on an “inappropriate relationship” with a woman who worked under him. That person filed a complaint with HR. Google supposedly conducted an investigation into the matter and concluded that Andy Rubin’s behavior was “improper and showed bad judgement.” The investigation reportedly took place in 2014, which is after Rubin left the Android team and moved over to Google’s robotics arm. What does this mean for Essential? Well, he has taken a leave from the company, which doesn’t mean he has quit or been fired or removed. I’m not going to speculate as to why due to the serious nature of the information. We’ll just have to keep you updated as we learn more.